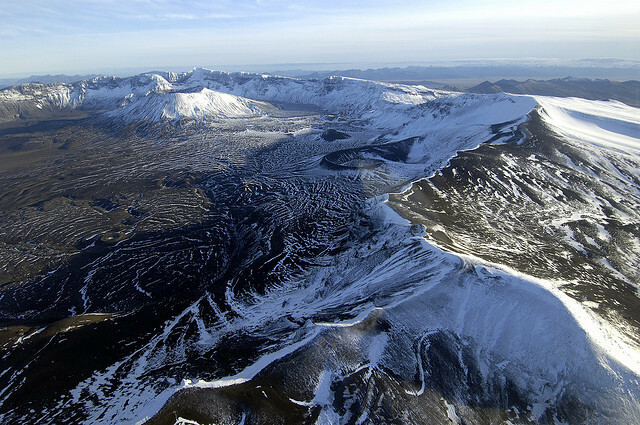 Mount Aniakchak is a 3,700 year old volcanic caldera, about 10 kilometers in diameter, located in the Aleutian Range of Alaska, United States. by lencss on Flickr.Under the Orjen mountain in Bay of Kotor, Montenegro. 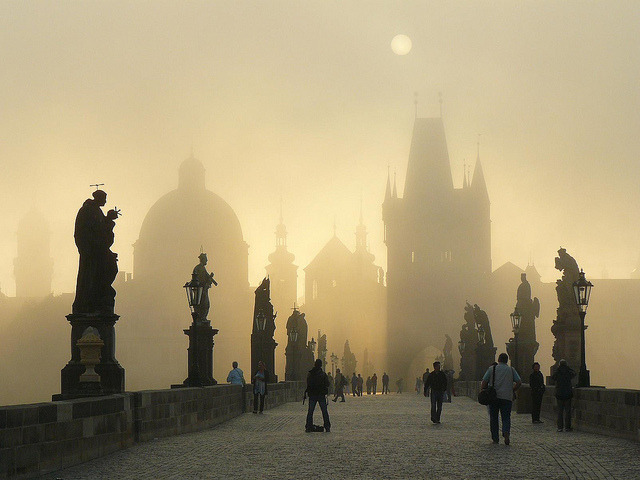 by n_ila on Flickr.Early sunrise at Charles Bridge, Prague, Czech Republic.